Frustrated with mainstream health services that did not meet the needs of the people, Aboriginal community groups in towns across the Kimberley began to set up their own medical services. BRAMS was the first AMS established in 1979, in response to perceived deficiencies in the available health services. An aboriginal community action group elected a committee of management following a series of meetings. BRAMS original used space at the St John of God Convent in Broome and consisted initially of a volunteer administrator, driver, Aboriginal registered nurse and receptionist. A doctor was later obtained from Congress in Alice Springs. 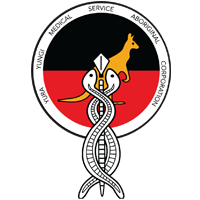 After years of community struggle, the support of other services such as Redfern Aboriginal Medical Service in Sydney and after a period of funding from Bread for the World, Commonwealth government funding was eventually secured through the then Department of Aboriginal Affairs (DAA) in 1986. 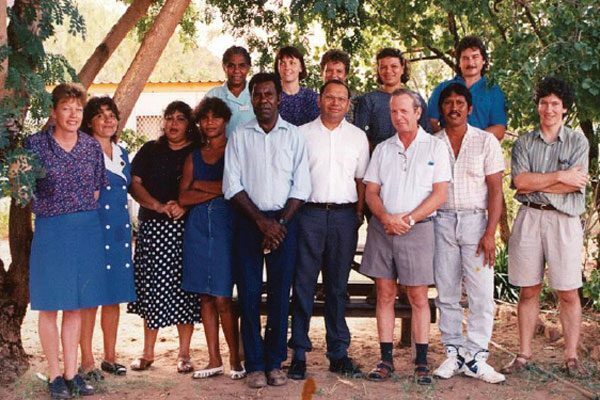 The East Kimberley Aboriginal Medical Service (Kununurra) EKAMS was incorporated in 1984 to meet the medical needs of the Aboriginal people who came to live in Kununurra after leaving the surrounding stations. The fledgling service ran out of a fibro cottage in the town and employed 4 Aboriginal health workers, a nurse and later a GP. BRAMS provided a support role for the EKAMS governing committee during this early period of establishment. 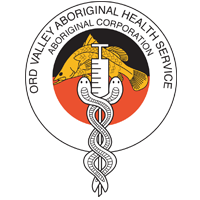 EKAMS changed its name to Ord Valley Aboriginal Health Service (OVAHS) in 2001. Pictured right: The original OVAHS building (above) and the removal of the original OVAHS (below) prior to the construction of the new facility. 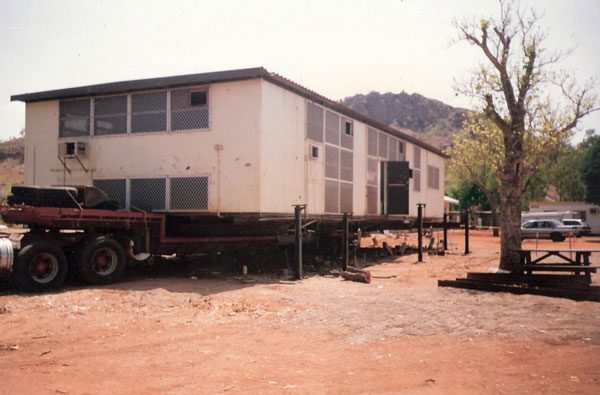 In 1994/1995 Winun Ngari Aboriginal Corporation in Derby decided to form a Health Working Party and seek funding to carry out consultations for the development of an Aboriginal community controlled health service in Derby. In early 1995 Winun Ngari received funding from the Aboriginal and Torres Strait Islander Commission (ATSIC) to carry out a comprehensive health planning exercise for the Aboriginal people and communities in the Jayida Buru region. 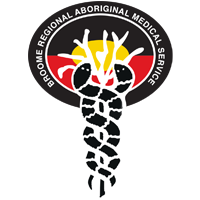 In April 1997 the Winun Ngari Aboriginal Corporation Committee agreed to establish a Derby Aboriginal Medical Service (DAHS) Committee. Funding from the Office of Aboriginal and Torres Strait Islander Health (OATSIH) was received in early 1997. 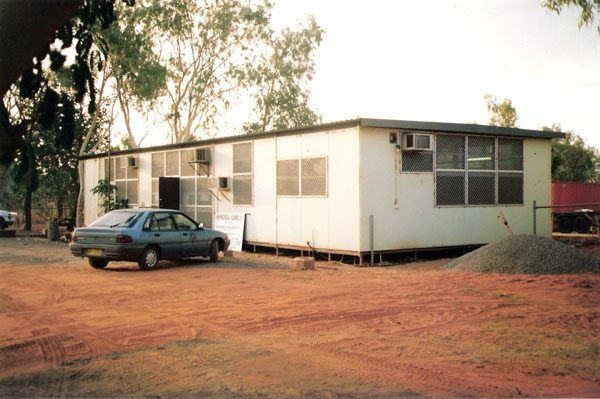 Derby Aboriginal Health Service (DAHS) was incorporated in June 1997 and opened its doors to the public in December 1998, with an official opening ceremony on December 10, 1998. 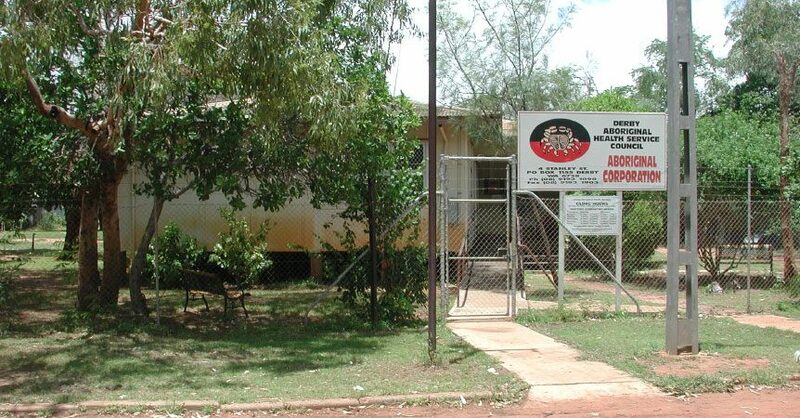 Yura Yungi Medical Services (YYMS) in Halls Creek was established in 1987 after community leaders lobbied for a health service to meet the needs of the Aboriginal people who left stations from surrounding communities to live in Halls Creek. 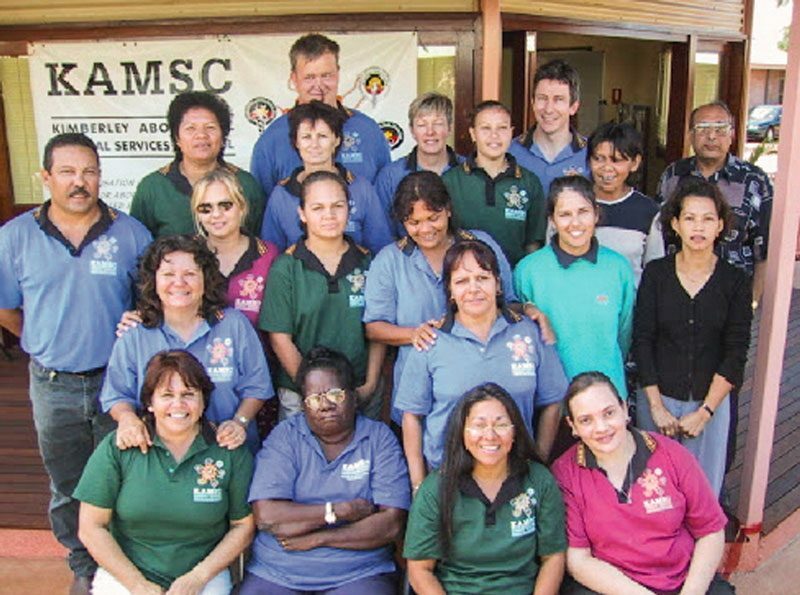 The Kimberley Aboriginal Medical Service Council (KAMSC) was established in 1986. 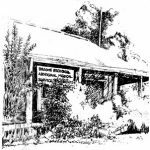 KAMS was initially formed as a cooperative between the BRAMS and EKAMS (now OVAHS) with membership from the then developing Halls Creek health service committee and Fitzroy Crossing community representatives. These communities saw the benefit of sharing pooled resources and collective effort in the region. KAMSC changed to KAMS in late 2014. The Kimberley Aboriginal Community Controlled Health Services come together to form KAMS. Through partnership these services form the KAMS governing body.